I was pleasantly surprised by Rogue One for a number of reasons. Set a decade or so after the events of Catalyst, this latest offering in the Star Wars universe is, somehow, unique whilst simultaneously dovetailing into the events of A New Hope (what we older folk would know as Star Wars). It’s exceptionally well put together and, in no way, feels contrived. What it does is create a brilliant ensemble cast of characters all the while detailing their struggles against the threat of the Empire. When I say struggles, I mean truly terrible hardships, crushing personal loss and unflinching sacrifice. And when I say threat, I mean a vast, cruelly efficient machine prepared to destroy all opposition. 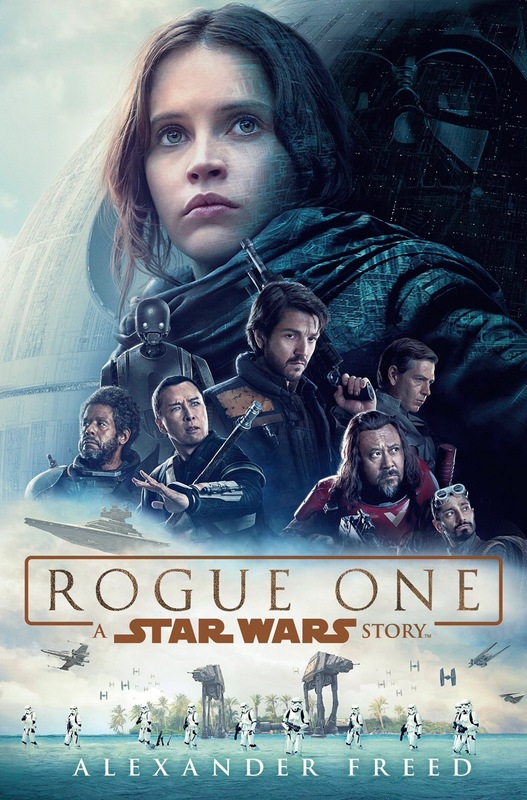 Whilst Star Wars may be considered as a simple dichotomy between good and evil, Rogue One looks into the implications of this conflict, throwing up some interesting reflections on an insurgent rebellion trying to combat a larger, better supplied and politically homogenous force. I digress though. Rogue One continues the story of the manipulated genius Galen Erso and his tormentor, Orson Krennic. 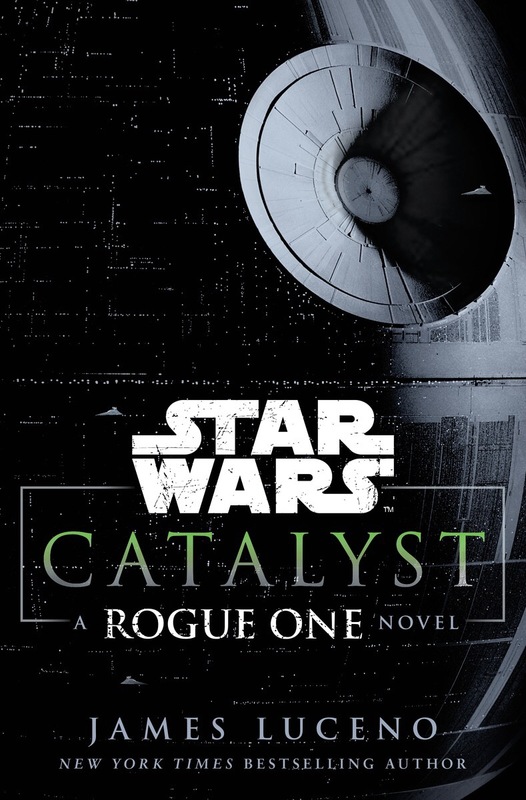 Recaptured and widowed, Galen is forced into completing his work on Krennic’s super weapon. However, the scientist had the foresight to set in place safety procedures for his daughter Jyn. It is through Jyn that we discover more about the universe at large, the rebellion and those fighting against the Empire. Effectively orphaned, she is saved by Saw Gerrera, an uncompromising freedom fighter; its an upbringing that leaves her a fierce, hardened survivor. Yet, though she has tried to lose herself, hiding away from her past and the rebellion, her importance sets her on a course straight to the heart of the Death Star. Saved from prison, Jyn is sent on a mission to talk to Saw in the hope that he will help the rebels locate Galen Erso. Accompanying her is Cassian Andor, a spy and ardent rebel, along with K-2, a reprogrammed Imperial droid. As soon as the companions reach Saw’s home world, Jedha, things really kick off. Erso had sent a young pilot, an Imperial deserter, to Saw with a message that he had sabotaged the Death Star. But, Saw has fallen out with the rebel leaders whilst Jyn is no fan of either parties. However, the Empire is hot on their heels and soon Jyn, Cassian along with the pilot, Bohdi, as well as two Guardiams of the Whills, Chirrut and Baze, are fighting for their lives. It is this nucleus that forms Rogue One; from faith, hatred, need and vengeance, hope for a better future is forged. Jyn and her allies are unable to convince the fractured and complex union of the rebellion that her father has secreted a way for them to defeat the Death Star amongst its schematics and plans. They take fate into their own hands and embark on mission to retrieve the plans and give the universe a chance to free itself from the tyranny of the Empire. Each character has their own motivations, each makes their own choices and it’s a frantic conclusion to an accomplished story. 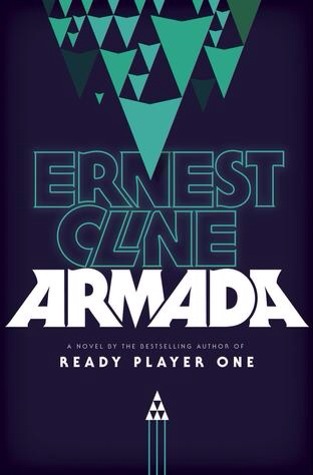 This isn’t simple sci-fi in my book; it’s gritty and heartfelt. Rogue One shows just how brave the rebels were and just what the Death Star meant for the universe. It’s about sacrifice, redemption and belief against all odds, and it’s a brilliant slice of Star Wars action adventure.